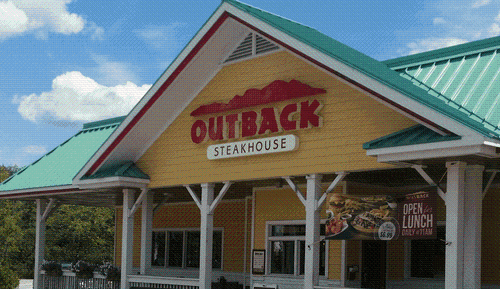 Join us for a MEGA networking event with the Greater Lowell Chamber of Commerce, Rotary Club of Lowell and Kiwanis Club of Greater Lowell at the Outback Steakhouse! We are collecting donations for the Middlesex Community College Food Pantries. Urgently needed items include tote bags, shampoo, soap, toothbrushes and menstrual care items. Included with your Chamber, Rotary and Kiwanis membership. If you are a future Greater Lowell Chamber member, you are invited to come to two events before joining to check out our amazing members!